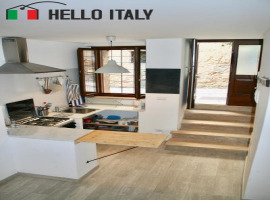 Hello Italy is a real estate sector portal specialized for foreigners who want to buy properties, houses, villas and apartments in Italy. 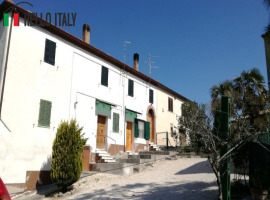 If you would like to purchase a home in the "Bel Paese" and you are looking for the best solution for your budget and for your taste, you can find many offers to choose from on Hello Italy. 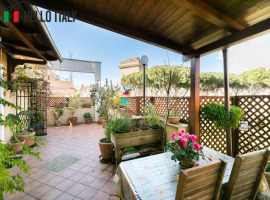 The property listings offer detailed descriptions of the real estate and its geographic location, they are rich with photographs and information about the author. You can directly contact the owners or real estate agents, without any mediators, or choose the solutions which foresee the presence of an agency. 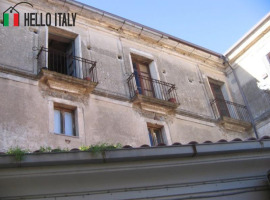 If you like, you can ask our experts for help, they will know how to offer you support both in regards to the language (they are mother tongue Italian speakers) as in regards to legal issues (they are up to date on the laws that guide real estate buying and selling in Italy). 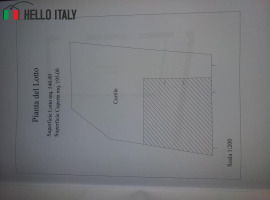 Our catalogue proposes many properties (single homes, villa, apartments, farmsteads, farmhouses, etc. ), from the most prestigious to the most economical. 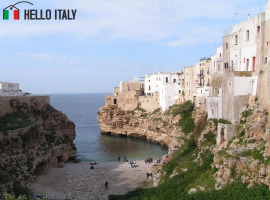 You can search for a home in Italy in various ways: based on the geographic location, from prestigious beach locations, such as Sardinia and Tuscany, to the artsy cities and lakes, or even based on the type of property whether luxurious, to be renovated or economical. 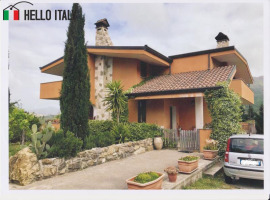 Finally, our Italian real estate market guide and guide to buying a home in Italy will help you understand the market trends and to choose not only the best solution for your needs, but even the most interesting current and future investments. Buying a house in Sardinia means living by the crystal clear Italian sea. 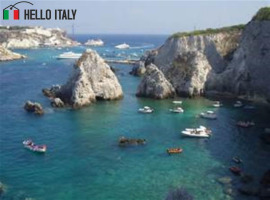 The Costa Smeralda, with shores where yachts belonging to VIPs dock and precious unknown coves are the ideal places to buy a house by the sea. You can choose a renovated villa with direct beach access, swimming pool and yard, in one of the most fascinating places like Alghero and Villa Simius. 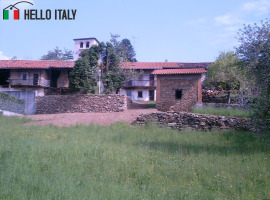 If you love privacy you can search for a backcountry manor farm in Dorgali or Laconi. There are many artists (such as George Clooney) that have chosen lake Como, in Lombardy, when buying a home in Italy. 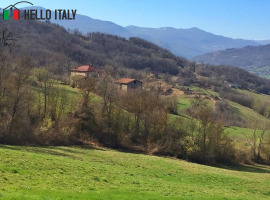 An exceptional climate, dreamy landscapes, prestigious antique villas and many occasions for practicing sports are the characteristics which render this area of Lombardy very unique. 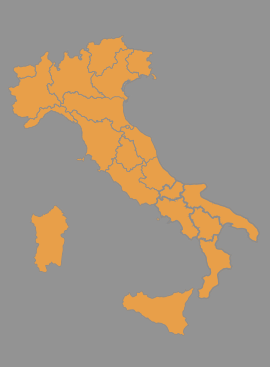 This region is full of lakes where you can find the right location for your own home: lake Garda (a fun area only a short distance from Milan) with the village of Sirmione and the Grottoes of Catullus and lake Maggiore (with the Borromean islands: Isola Bella, Isola dei Pescatori, Isola Madre). 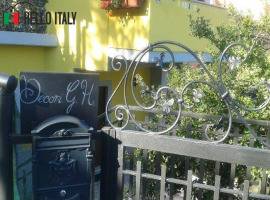 In the capital of Lombardy, Milan, you can see 19th century villas in the center and luxurious apartments on the streets where high fashion boutiques are found, via Monte Napoleone and della Spiga. 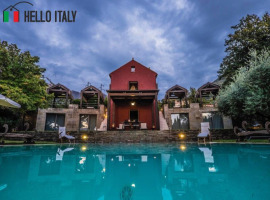 Buying a home in Tuscany means immersing yourself in the splendor of Italian renaissance art and living in areas where nature rewards you with charming visions: from soft Senese hills to the spectacular wide valleys where Carrara marble is extracted, which Michelangelo used in his sculptures; from the hot springs of Mount Amiata to the long seashores of Livorno and Versilia. 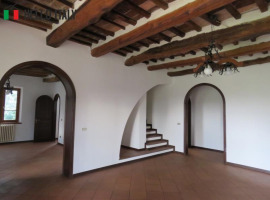 In Tuscany you can find splendid renovated farmsteads for sale, often with a park and pool, isolated enough to give you some privacy while still only a short distance from the sea, Florence and Siena museums, the San Gimignano towers and the Chianti wine cellars.